Explanation: What could cause the centre of M94 to be so bright? 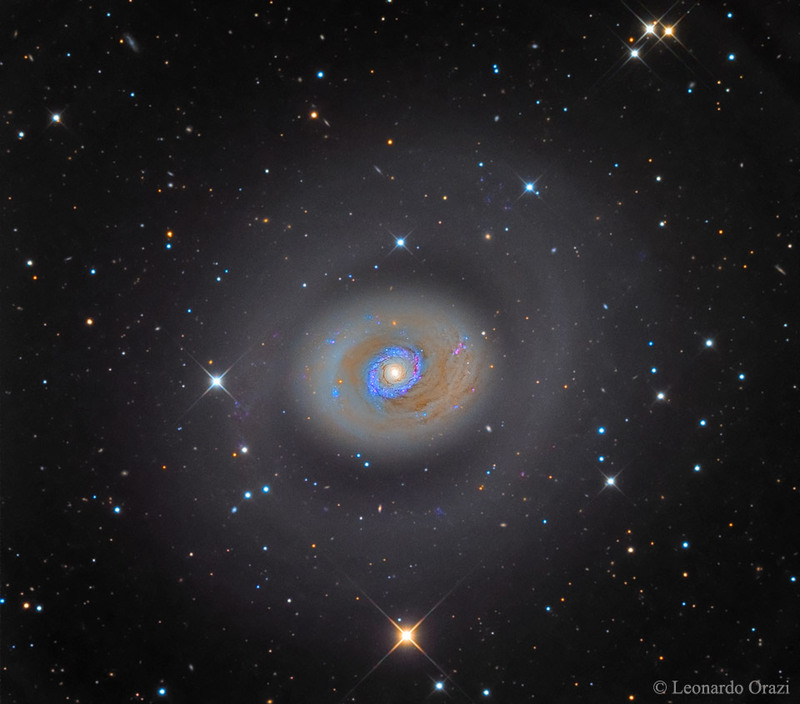 Spiral galaxy M94 has a ring of newly formed stars surrounding its nucleus, giving it not only an unusual appearance but also a strong interior glow. 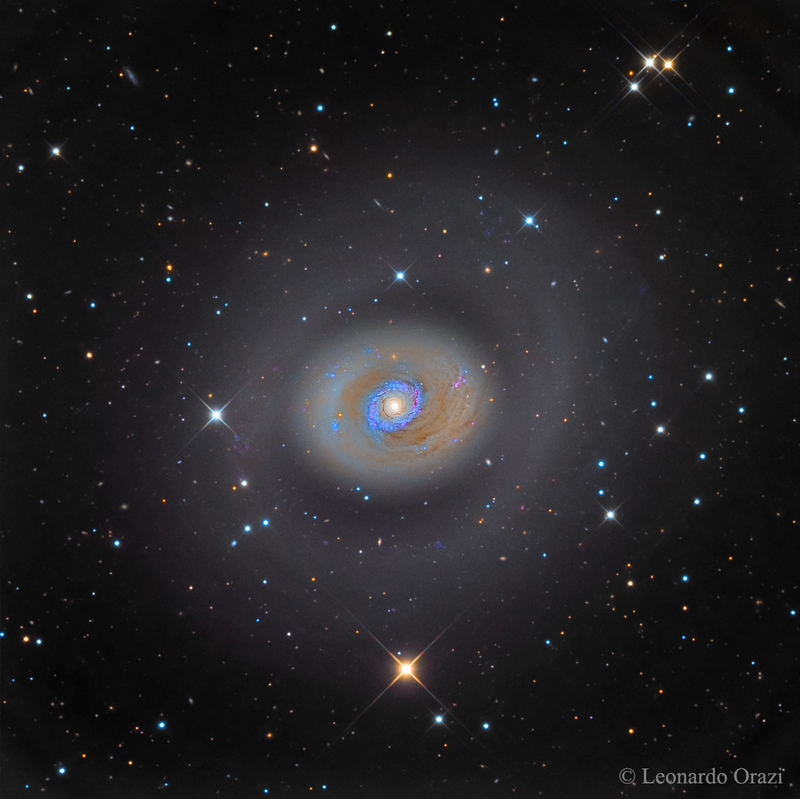 A leading progenitor hypothesis holds that an elongated knot of stars known as a bar rotates in M94 and has generated a burst of star formation in the inner ring. Recent observations have revealed the outer, fainter ring is not closed and relatively complex. M94, pictured here spans about 30,000 light years, lies about 15 million light years away, and can be seen with a small telescope toward the constellation of the Hunting Dogs (Canes Venatici).